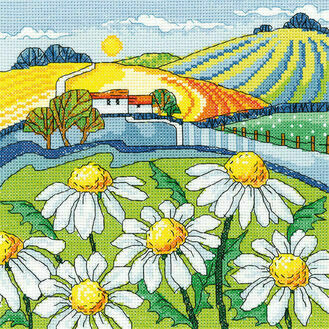 The countrsyide offers untapped peace & tranquility that areas of the city just don't. 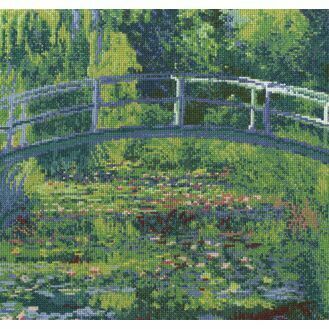 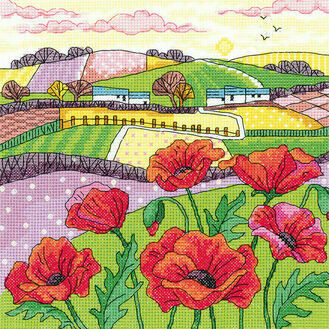 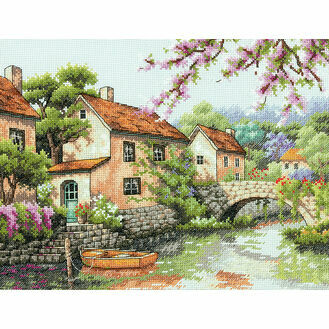 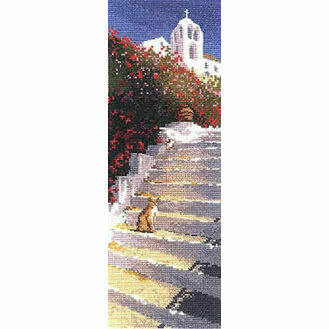 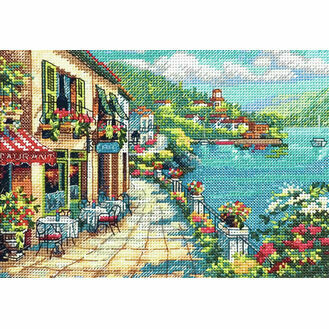 Recreate this serene environment with a stunning scene taken from the countryside in a cross stitch kit. 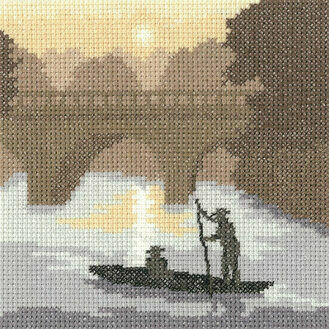 Once finished you can admire it in a frame or attached to a wall.